Poetry. Paper, perfect bound, 58 pp. catching the screen door so it doesn’t slam. as if to rub an amulet, to touch his luck, his mother love. decked with streamers, chanting Adam, Adam, Adam. is the pin on the map, X of treasure, nexus of love. 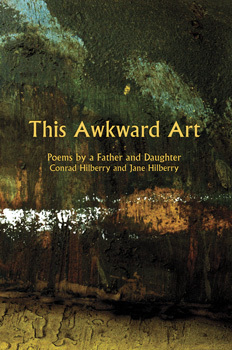 Conrad Hilberry is an emeritus professor of English at Kalamazoo College and the author of many previous collections of poetry, including The Fingernail of Luck, After Music, Player Piano, and Sorting the Smoke: New and Selected Poems, and The Moon Seen as a Slice of Pineapple. He lives in Kalamazoo, Michigan. 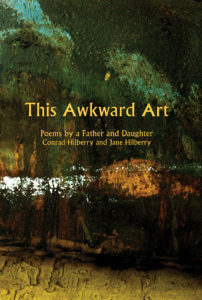 Jane Hilberry is a professor of English at Colorado College. 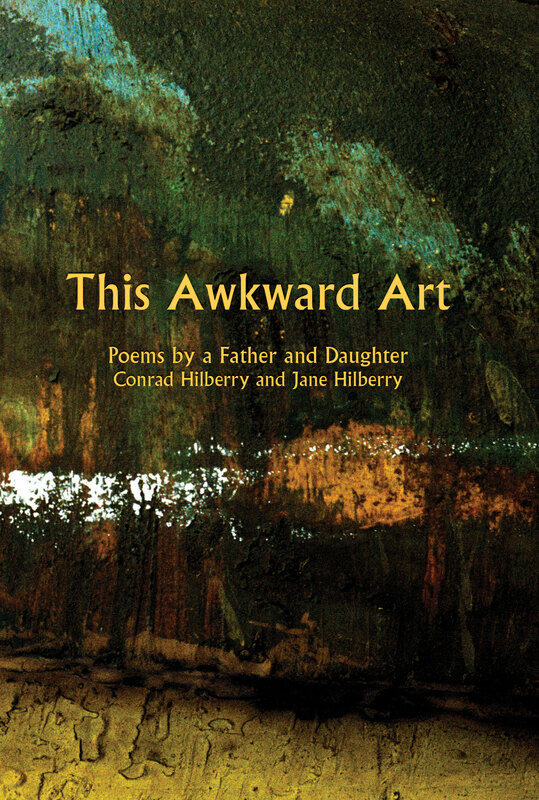 Her book Body Painting won the Colorado Book Award for Poetry.